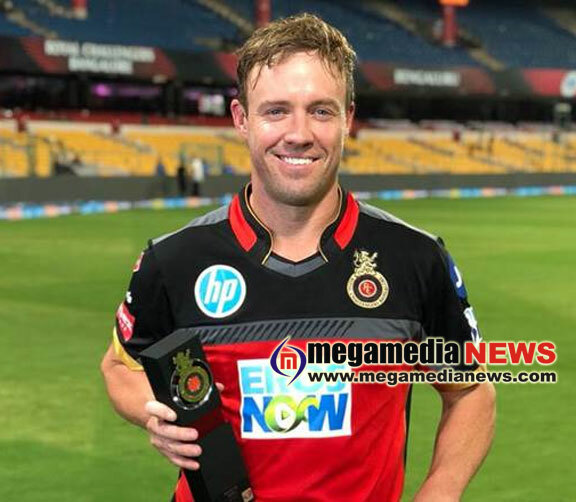 South Africa: South African cricketing great AB de Villiers has announced his retirement from all forms of international cricket. The batting maestro and former captain’s decision to walk away from the game will come into effect immediately. In a video posted on Twitter Wednesday evening (AEST), the 34-year-old thanked fans around the world for ongoing support thoughout his career. The 123-Test star candidly admitted he was “tired” and “had his turn” playing at the highest level of the gentleman’s game. 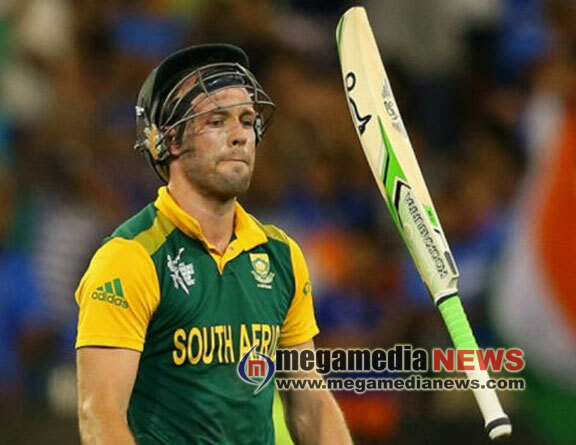 “I have decided to retire from all international cricket with immediate effect,” de Villiers said on Wednesday. “After 114 Test matches, 228 ODI’s and 78 T20 Internationals, it is time for others to take over. I have had my turn, and to be honest, I am tired. Gobsmacked cricket fans and former players around the world shared their disbelief at the announcement on social media.